Cut and Clean Chicken Pieces and keep aside. Make a paste with Green Chillies, Ginger, Garlic, Cloves, Cinnamon sticks, Cardamoms, Peppercorns and cumin seeds. Heat a pan, add oil and Onions and fry till golden brown. Add Curry Leaves then tomatoes and saute well till tomatoes are tender or oil starts to seperate. Add Grinded green paste, Turmeric Powder, Coriander Powder and saute again for 5 minutes. Add 1 cup water simmer for 2 minutes and add Chicken pieces. Cover the lid and Cook till chicken pieces get tender. Cover and cook it for 5 minutes again and put off gas. 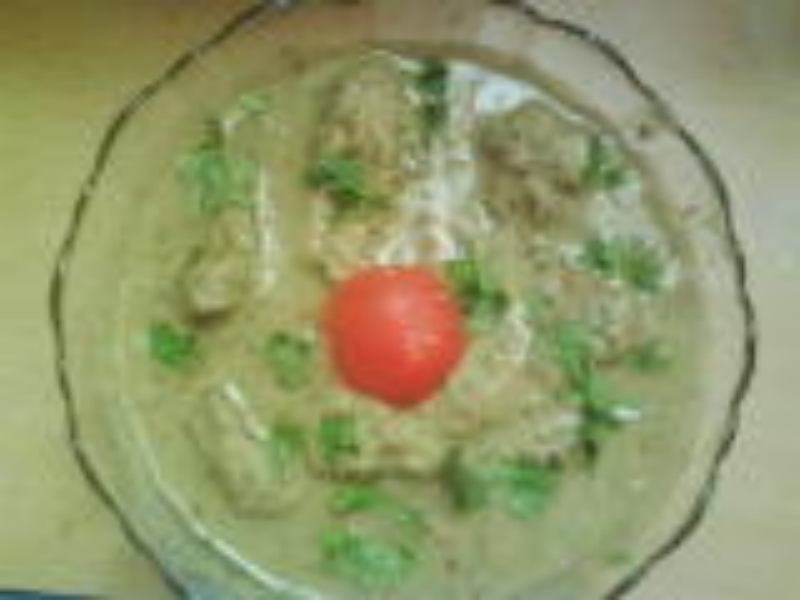 Delicious Green Chicken can be served with any rice items, rice roti, chappathi etc.